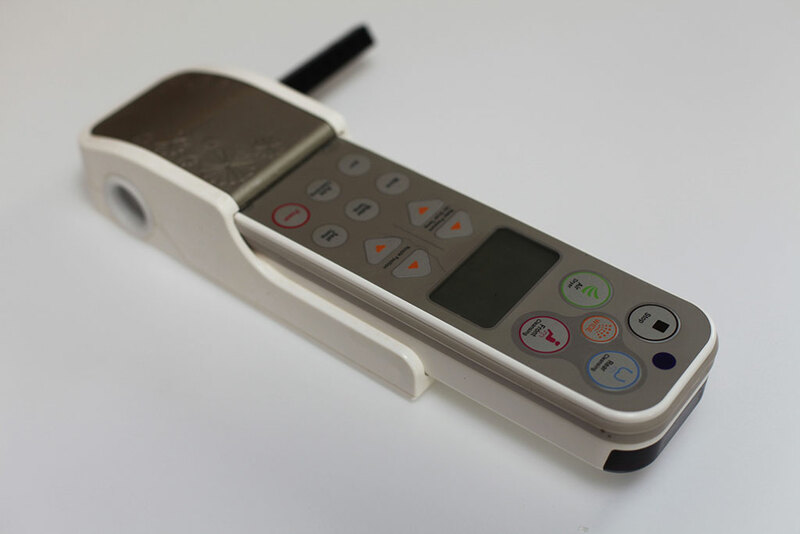 Requires electricity to heat the water and to enable other functions, such as, heated seat, air dryer etc. Only cold water is required. Easily connected to the corner valve near by or the flushing tank via a T-connector that is supplied with all Non-electric toilets. These are toilets that are a combination of Toilet bidet seat and toilet itself. 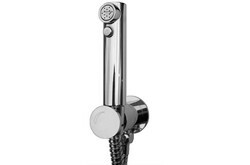 VOVO models also have integrated flushing. Simple shower head used to either clean youself or the toilet. Connected to the water tank supply or the corner valve. 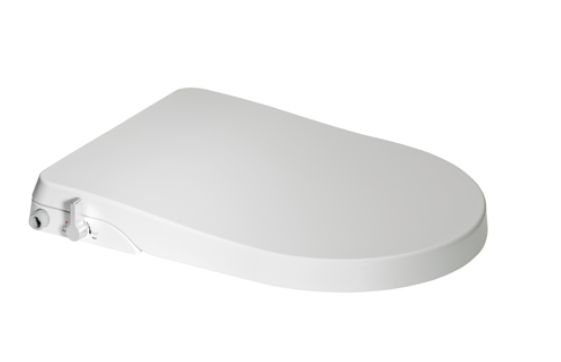 It is a cost effective bidet solution. 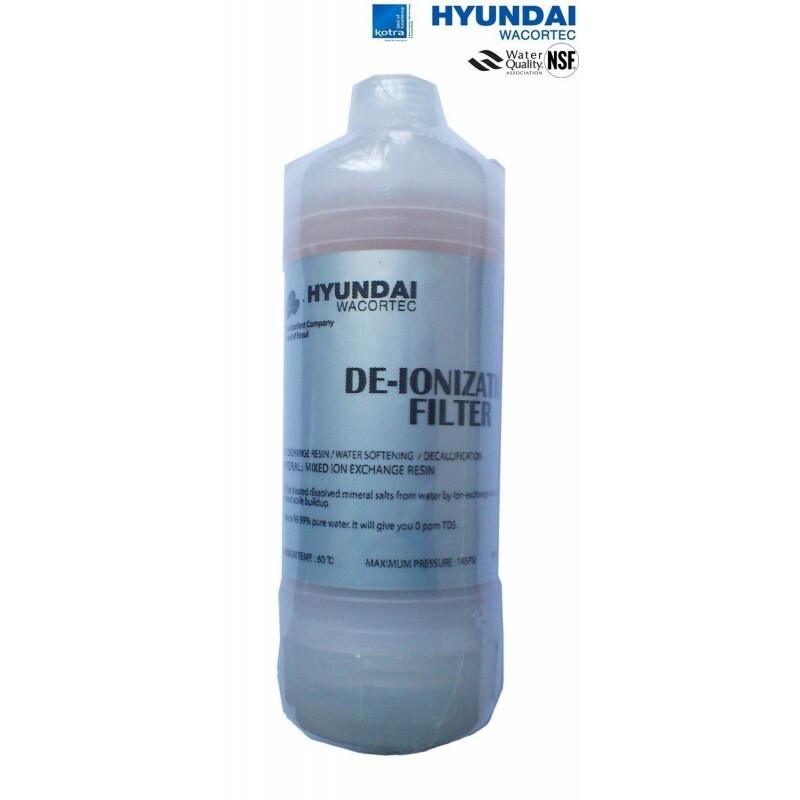 Filters, Matching toilets, Flushing systems, Screws and installation sets. 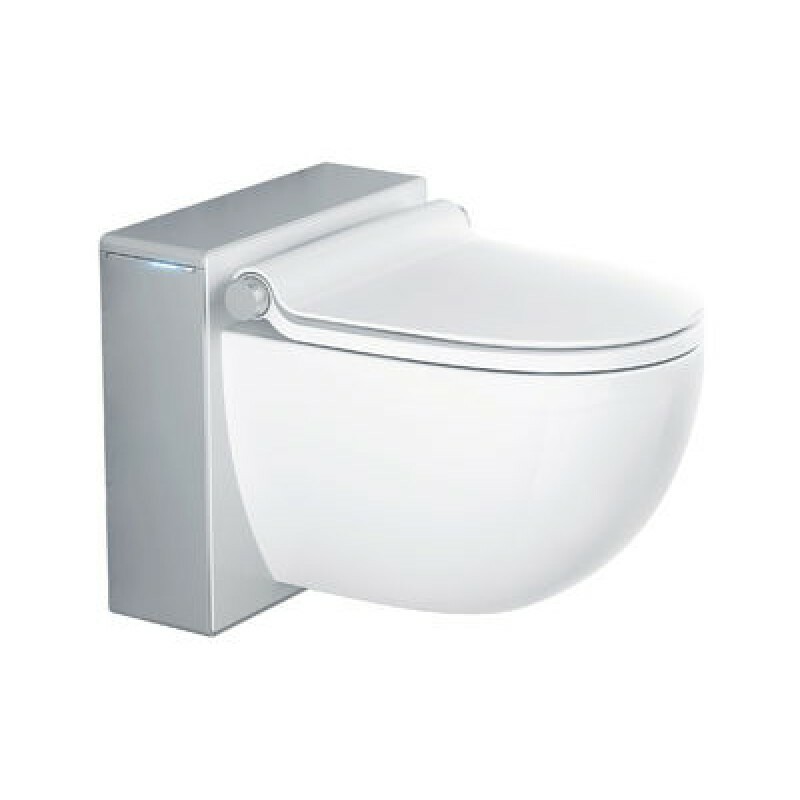 Electric and Non-electric bidet seat spare parts. Products on Sale. These are all the products that have a limited time promotion and have an additional discount. The postage is FREE for all countries in the European Union up to 20kg for all merchandise. For customer in EU countries there are no hidden costs, such as additional TAX or customs fees. For shipments above 20kg, an additional fee of €40,00 is charged. For countries outside of the European Union a shipping fee of €20,00 is charged. For packages above 20kg, a shipping fee of €40,00 is charged . For private person in the Euro zone 19% VAT is charged, for private person in NON-EU countries 0% VAT is charged. For companies in EU(ex. Germany) and NON-EU 0% VAT is charged. 19% VAT will not be charged on goods delivered to Switzerland and any other countries not in the EU zone. We will include an export certificate for Switzerland and other countries not in the EU zone. For countries outside EU local TAX and customs fees are charged by your local authorities. Our reliable logistics partners are DHL, GLS, DPD and Kuehne+Nagel. All transport is insured. When you select the country, the time of delivery will be automatically displayed. Shipping time is listed under every product and automatically adjusted, depending on stock and your location. Please allow 3 working days for delivery within Germany, Austria, Swizerland, United Kingdom, Italy, France, Belgium, Czech Republic, Denmark, Ireland, Luxembourg, Poland. Please allow 5 working days for delivery to all other countries within the EU. Please allow 10 working days for delivery to all other European countries not in the EU zone. We cannot determine the exact shipping rates for International orders. You may order online & and email us“Email me shipping options to my country. As soon as we receive your email, we will email you shipping rates available to your country and shipping discounts we can offer you.